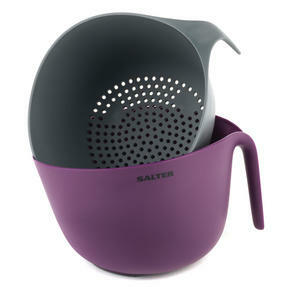 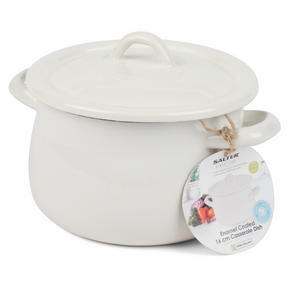 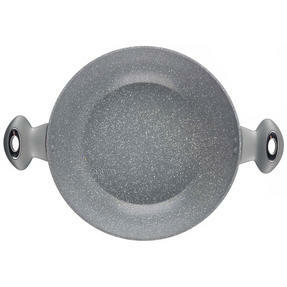 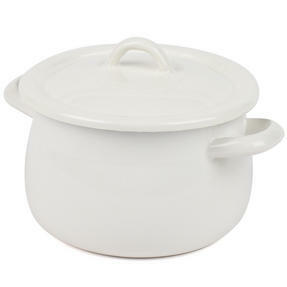 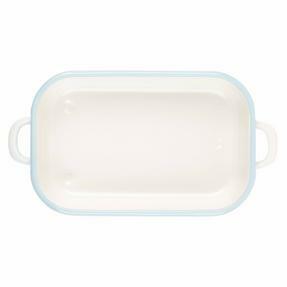 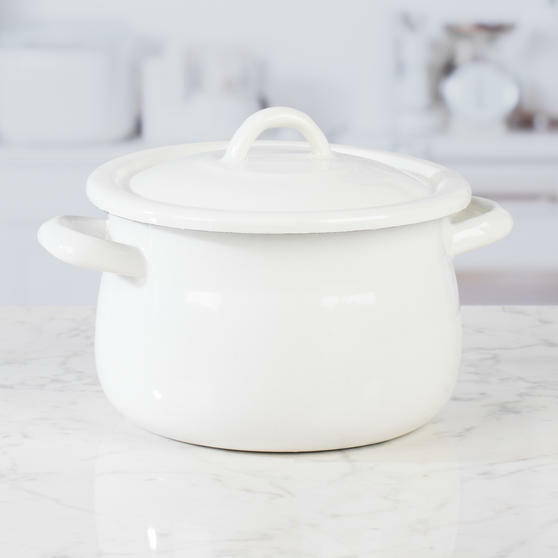 This retro style Salter casserole pan is a perfect addition to any cookware collection. 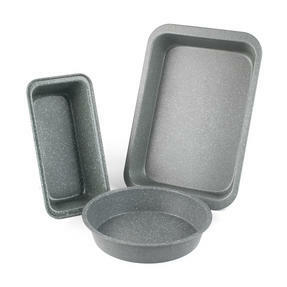 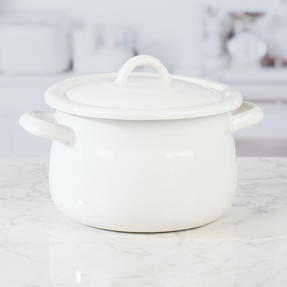 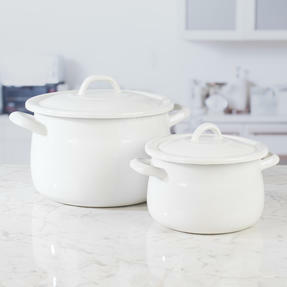 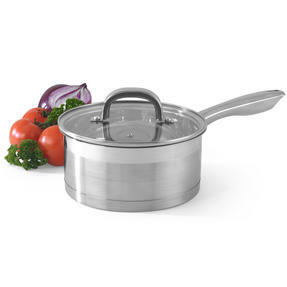 The 16 cm pan is ideal for slow cooking, stewing and baking, it is also a great way to serve food and impress guests. 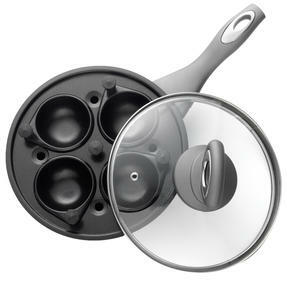 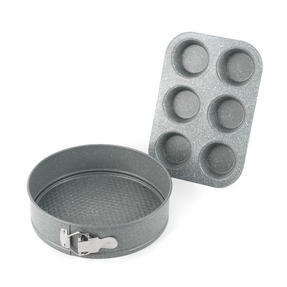 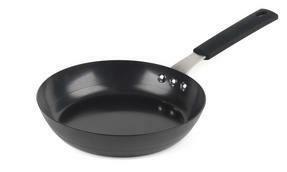 The size of the pan allows you to fit it into your cupboards without it taking up too much space. 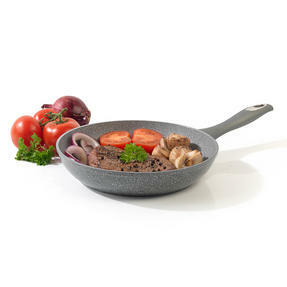 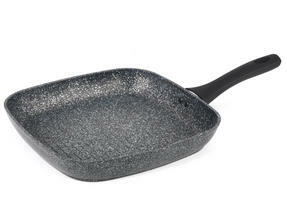 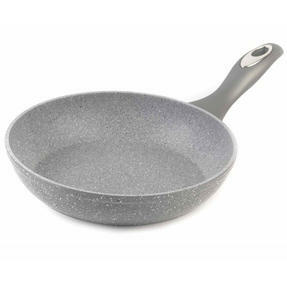 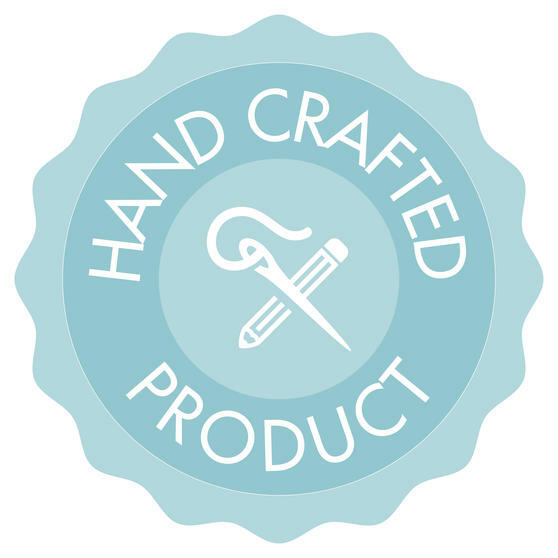 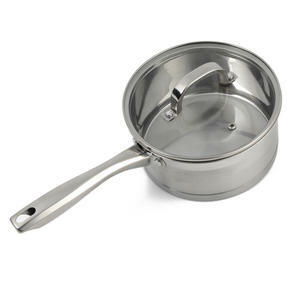 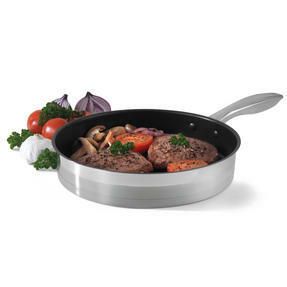 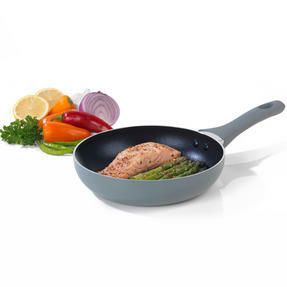 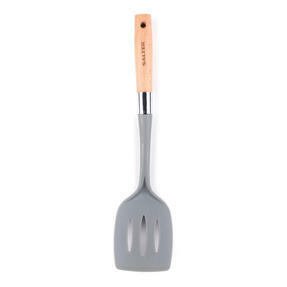 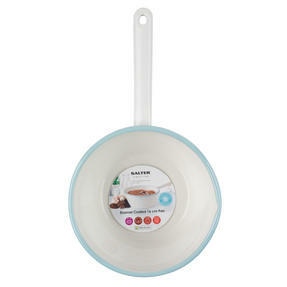 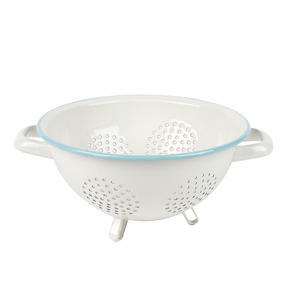 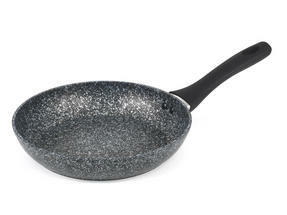 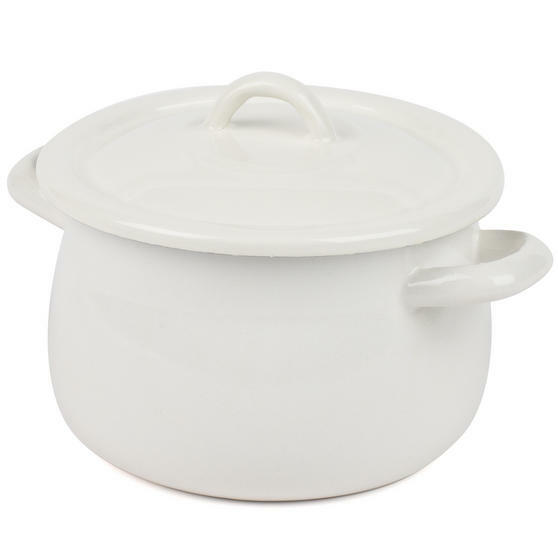 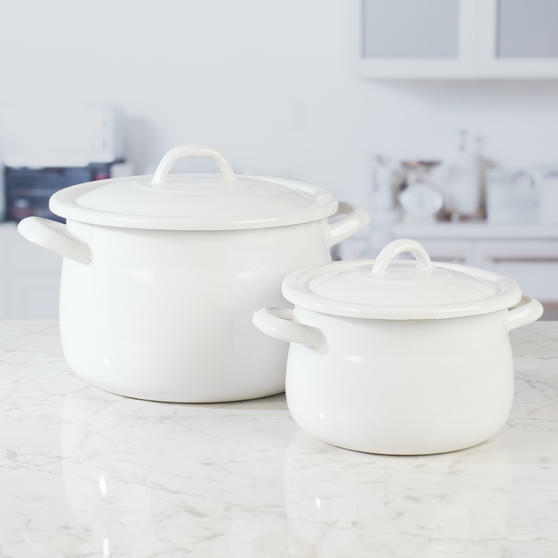 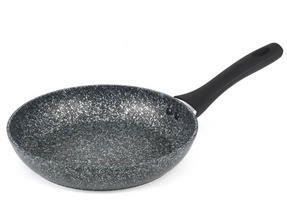 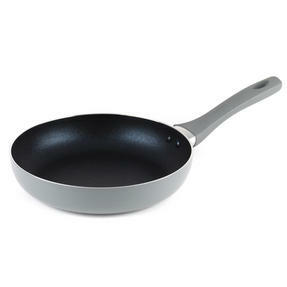 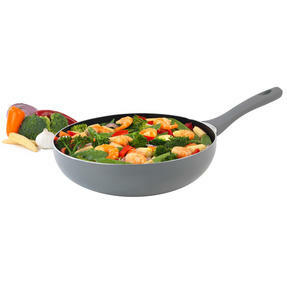 Made from steel with an enamel coating the pan is wonderfully durable and resistant to scratches. 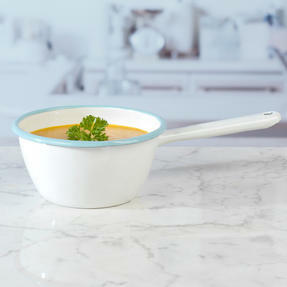 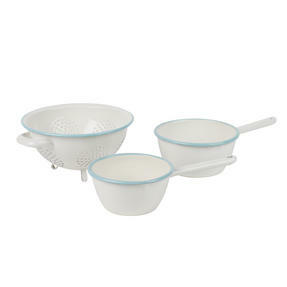 A stylish cream colour with a light blue rim, it will look fantastic in your kitchen. 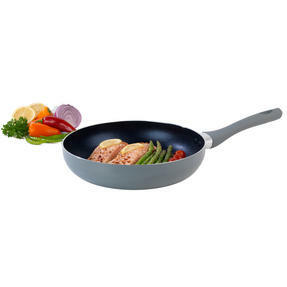 Measuring 16 cm, it is the perfect pan for preparing meals, simply take it out the oven and you can carry it straight to the table.